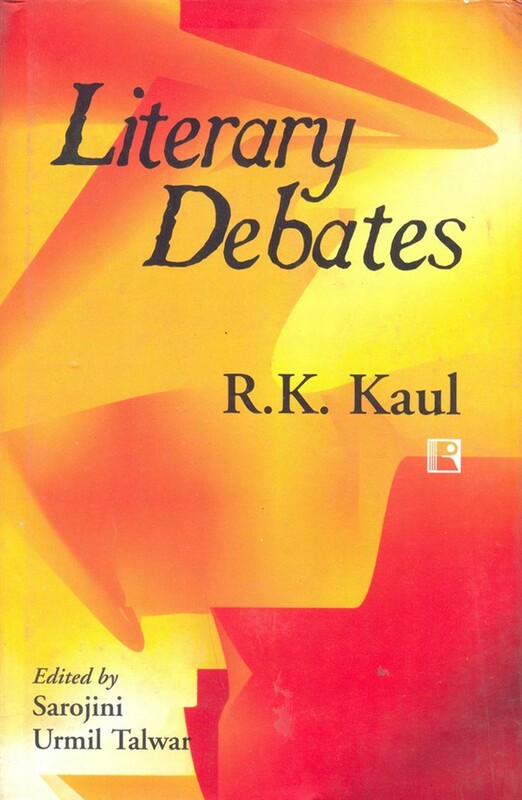 "The present volume of thirty-three essays brings to the reader a sampling of Kaul's scholarship. Ranging over a period of three centuries, they explore political ideas, utopian vistas, modes of satire, generic developments and fictional flights. History and philosophy rub shoulders with each other as eighteenth, nineteenth and twentieth centuries unfold themselves in different ways. The writer's grounding in his home culture has leaped across languages and geographies; the sharp penetrative vision and the argumentative mind led him to spot the 'out of ordinary', the slip which is not noticed by the ordinary reader. The distance from the thesis in question is balanced and objective. There is a refusal to be seduced by the sheer popularity or wide acceptance of a critical opinion. The volume is divided into three sections: History, Ideas and Movements, Texts and Contexts and Homeland and Flights of Fancy, signifying the journey of the writer from theoretical formulation to a close focussing on text, to a final arrival in the home culture and the diasporic writer, engagement with postcolonial frameworks and literary experiments. Together they supply substance to argument, provoke thought and invite a dialogue."